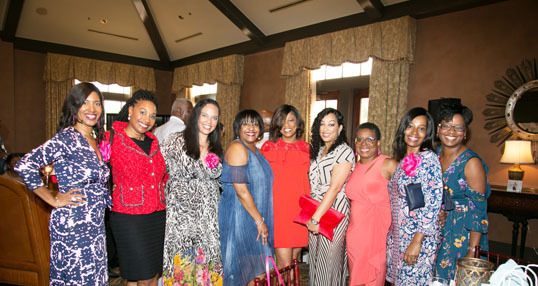 The Jacksonville Chapter of Jack and Jill of America Inc. kicked off the year long celebration marking their 50th Anniversary with a “Country Club Chic” Day Party at the TPC Sawgrass last weekend. 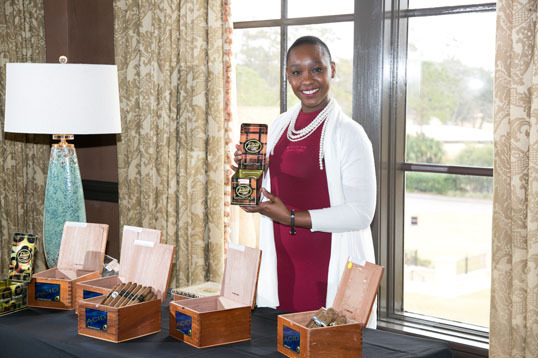 More than 300 members and their guests strolled the pink carpet, sampled signature cocktails and enjoyed cigars. 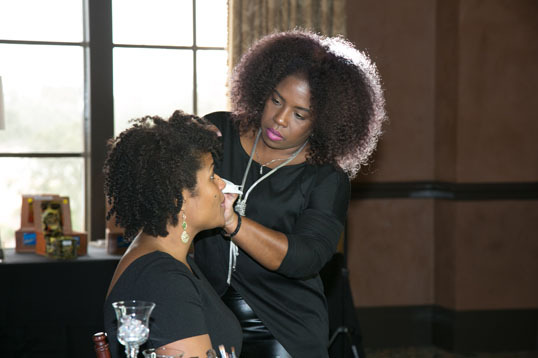 Attendees also shopped custom bow ties and refreshed their make up at the event, which featured live entertainment provided by Akia Uwanda and the Katz Downstairs. 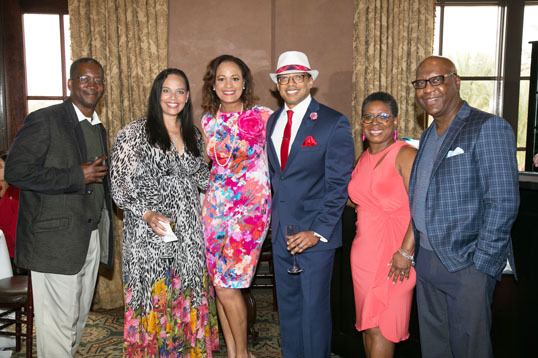 Jack and Jill of America, Inc, whose motto is “The Power to Make a Difference,” was founded in 1938 and is a national non-profit family organization dedicating its resources toward improving the quality of life of children. 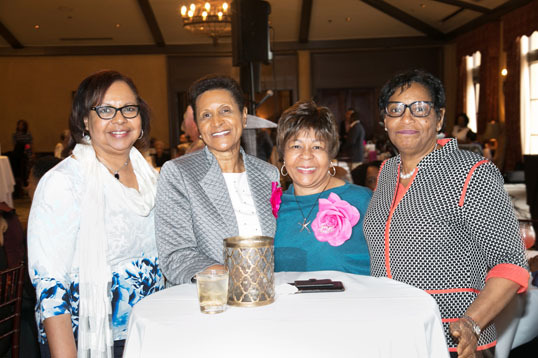 Since 1968, the local chapter has been dedicated to the organizational mission of nurturing future African-American leaders by strengthening children through leadership development, volunteer service, philanthropy and civic engagement. 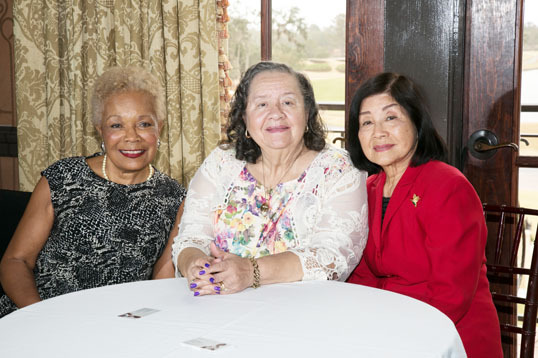 The Jacksonville Chapter has initiated many educational, civic and culturally enriching community programs over its 50 years. 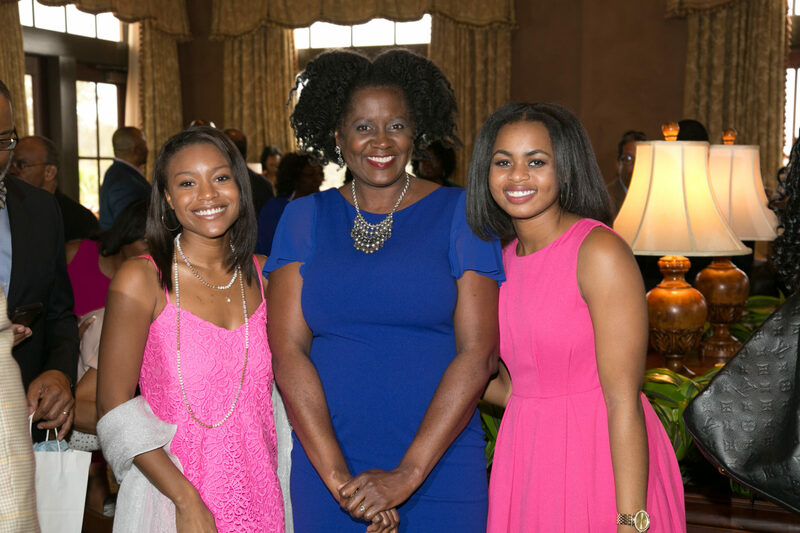 One of their longstanding benchmark contributions is the Shannon Smith McCants Memorial Scholarship (SSMM). 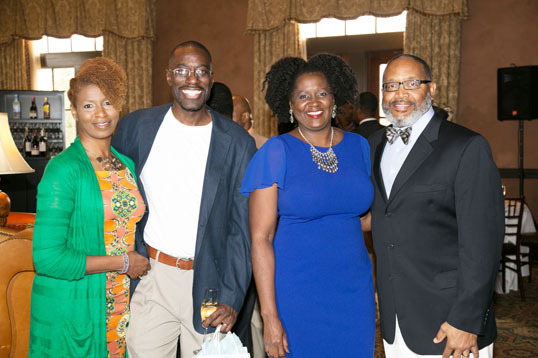 Through this philanthropic initiative, the SSMM Scholarship enables future local pharmacists an opportunity to advance their education. 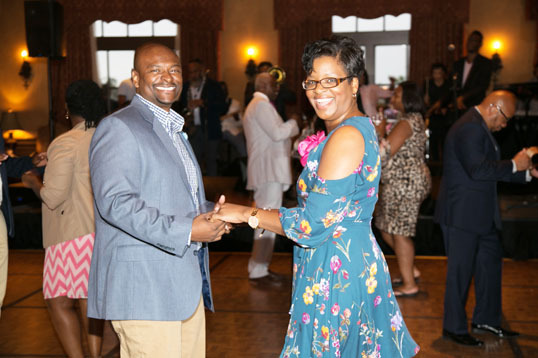 The scholarship was created in memory of a chapter member who attained her Pharmacy degree from Florida A & M university, and went on to become a Pharmacy Manager at a local hospital; she was fatally shot and killed by a patient in 2006. 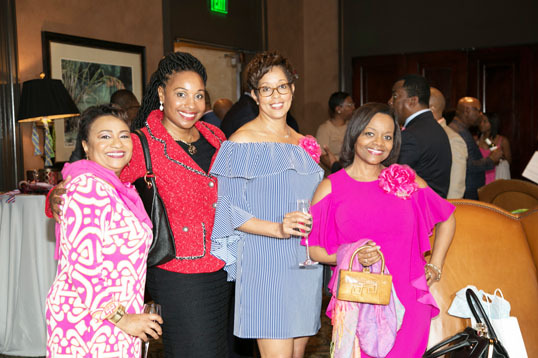 Since the inception of the scholarship in 2008, the organization has awarded more than $74,000 in scholarships to deserving students attending FAMU pursuing a career in Pharmacy. 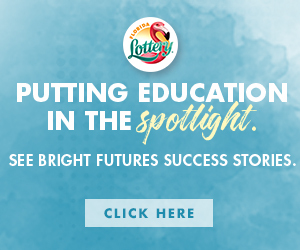 In addition, they also have the Leaders Emerging As Dreamers Scholarship for students who plan on majoring in a S.T.E.M discipline to attend a college or university of their choosing. 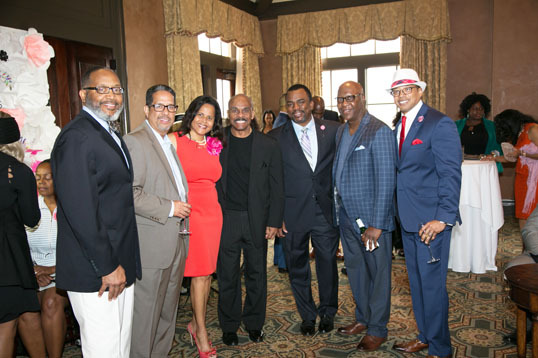 Training young men for adulthood is also a component for their programming. 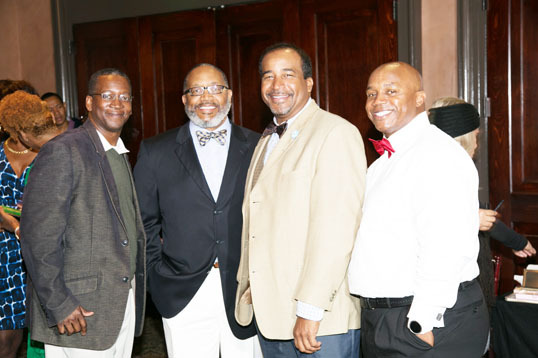 Since 1986, the chapter has hosted the biennial Les Beautillion Militaire (similar to a female cotillion). 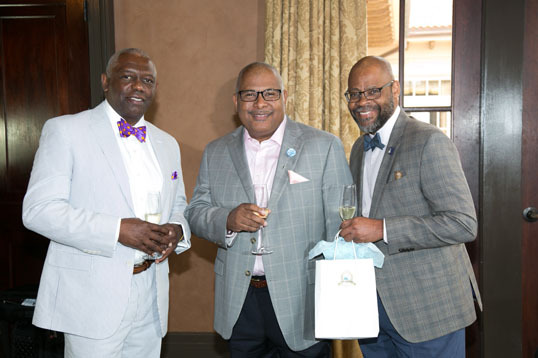 Over the past 30 years, hundreds of “Beaux” have completed community service projects, hours of ballroom dancing lessons with their Belles, and experienced a journey to manhood through six months of self improvement workshops, before being “presented” to society in a black tie affair. 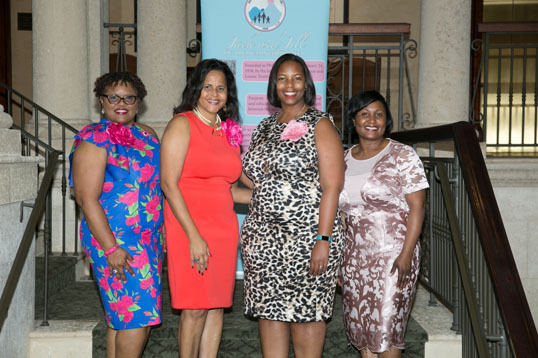 In 2015, the chapter launched an empowerment mentoring initiative for girls ages 12 to 19, entitled “Brown Girls Rock.” Over the past three years, the chapter has hosted a series of educational hands on workshops and cultural events for more than 200 girls, focusing on self image, hygiene, social skills and providing real world insight into a variety of careers, primarily in the S.T.E.M. 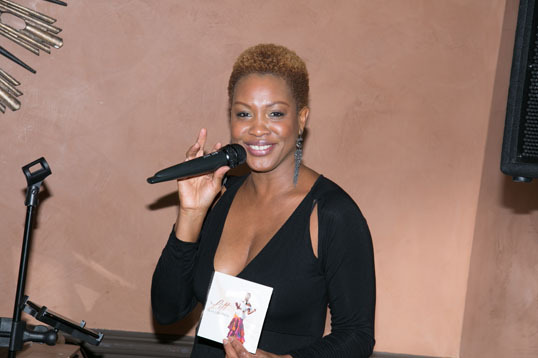 professions. 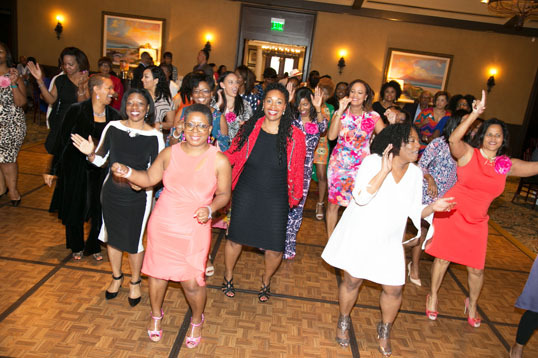 The Jacksonville Chapter of Jack & Jill of America, Inc is currently 63 mothers strong, and at 50 years in the community they are still as relevant as they were in 1968 with a track record to prove it. 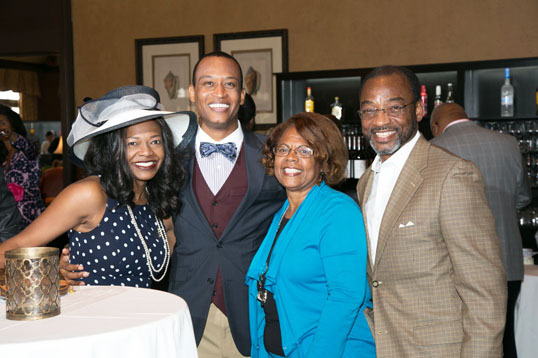 Many families in Jacksonville have been a part of this rich legacy of growing future leaders and improving the lives of children. Jack and Jill of America was formed during the Great Depression in 1938. 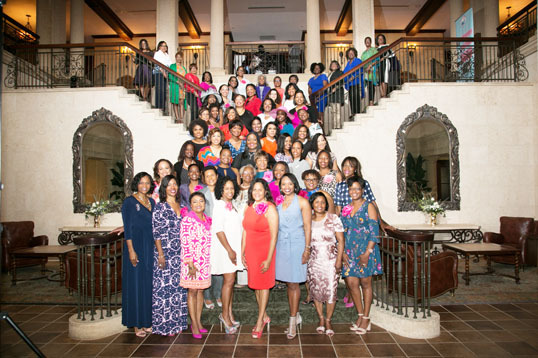 Today, the organization boasts more than 230 chapters nationwide, representing more than 40,000 family members.